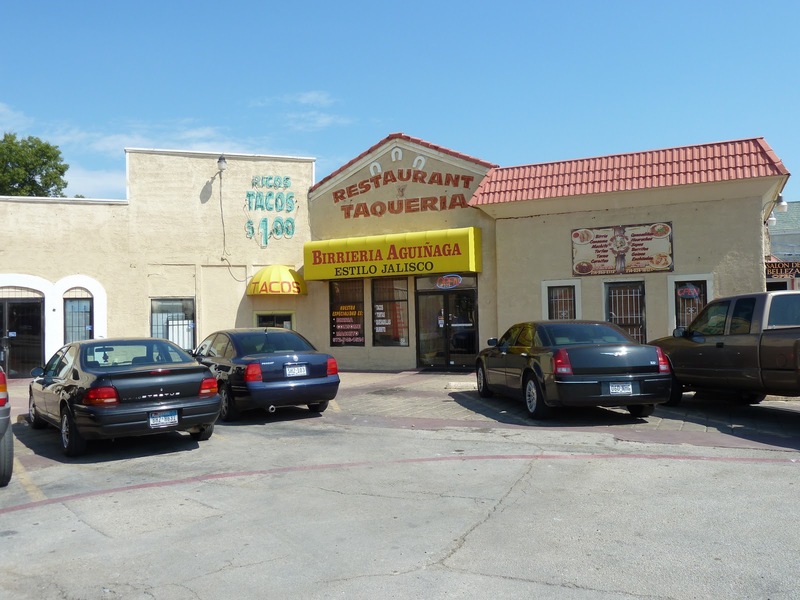 Two days from now, I’m leading an unknown number of taco tourists through the Northwest Highway-Webb Chapel area of Dallas. The region offers some real gems, including my all-time favorite joint, La Nueva Fresh &amp; Hot Tortilleria. As the establishment’s name infers, La Nueva is not a restaurant. Rather, it’s a tortilla factory that offers some silence-inducing dishes, not just tacos filled with outstanding guisados. 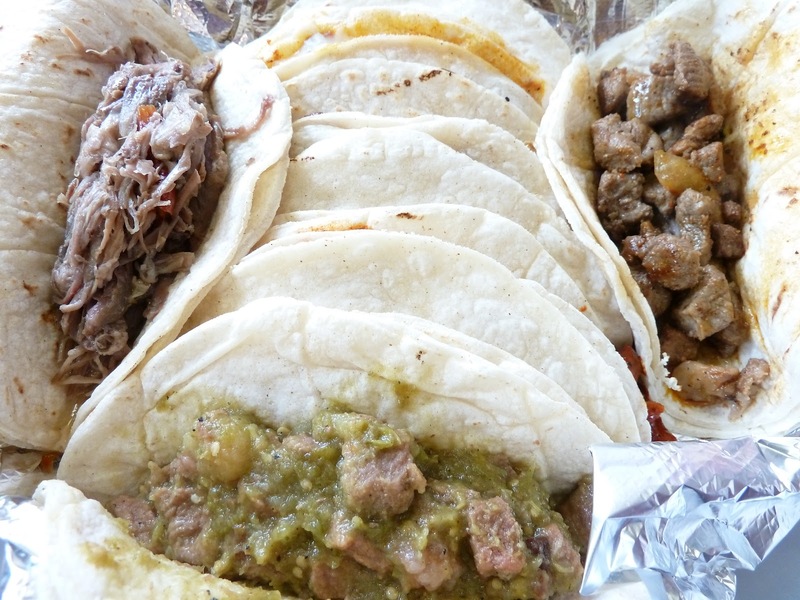 La Nueva also offers tamales and gorditas as well as other delights—all of it made in-house. While the tour will conclude at La Nueva, it will commence at 11 a.m. from Birrieria Aguiñaga, a full-service restaurant specializing in birria, a lamb or goat preparation—usually a stew—originating in Guadalajara, the capital of Jalisco state in Mexico. Jalisco, as you might know, is the birthplace of tequila. I’m unsure of any tequila served at Aguiñaga. We’ll find out Saturday. The birria at Aguiñaga is available in a taco, a taco I often crave. Living on the other side of Dallas, though, a quick jaunt to the Northwest Highway eatery is an impossibility. Saturday, May 19, I am—we are—are going to give it the time it deserves. Now for some of the other details. Unlike the first two tours, driving between locations is allowed. Carpooling is encouraged. 1. Talk to your fellow taco tourists. They’re cool. 2. You must order at least one taco at each location. Recommendation: Order a taco you wouldn’t normally. You’re adventuring, after all.